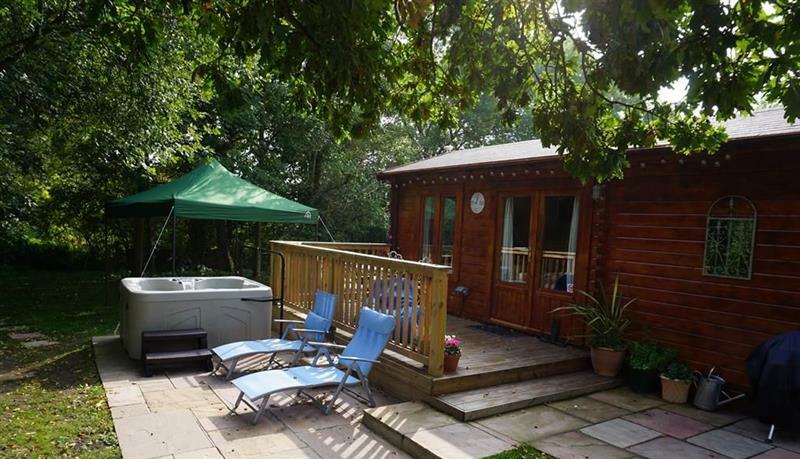 North Downs Cabin sleeps 3 people, and is 20 miles from Queenborough. 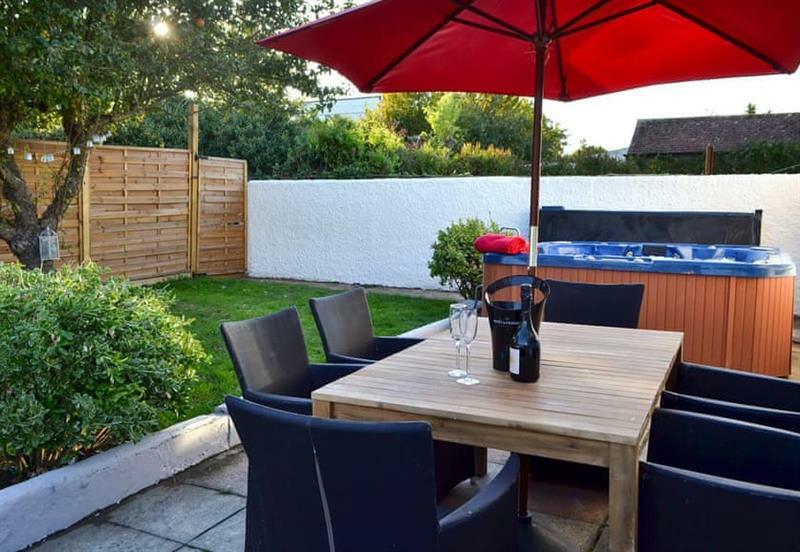 Oyster Cottage sleeps 6 people, and is 30 miles from Queenborough. 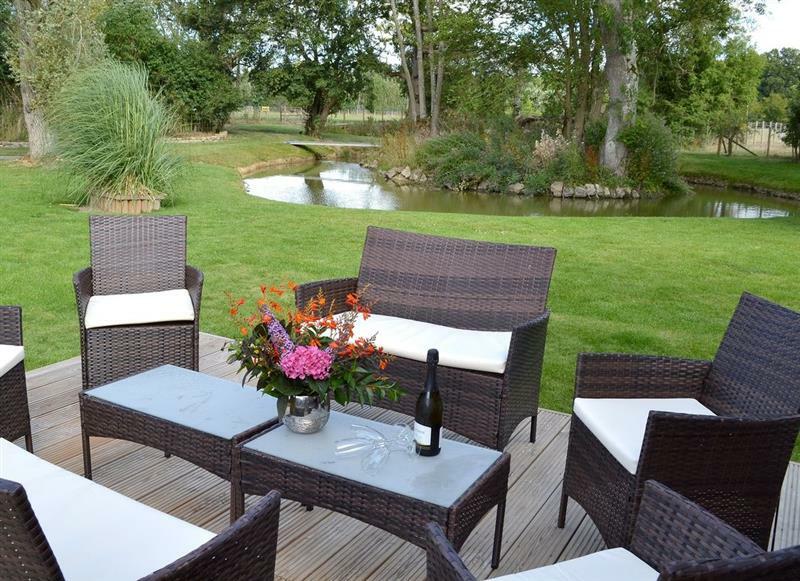 Great Higham Barn sleeps 26 people, and is 12 miles from Queenborough. 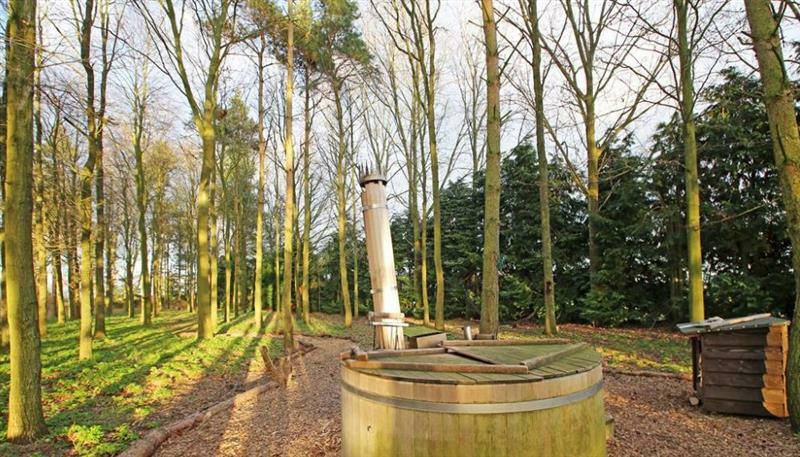 Darling Buds Farm - The Farmhouse sleeps 10 people, and is 33 miles from Queenborough.